Our story is built around family. 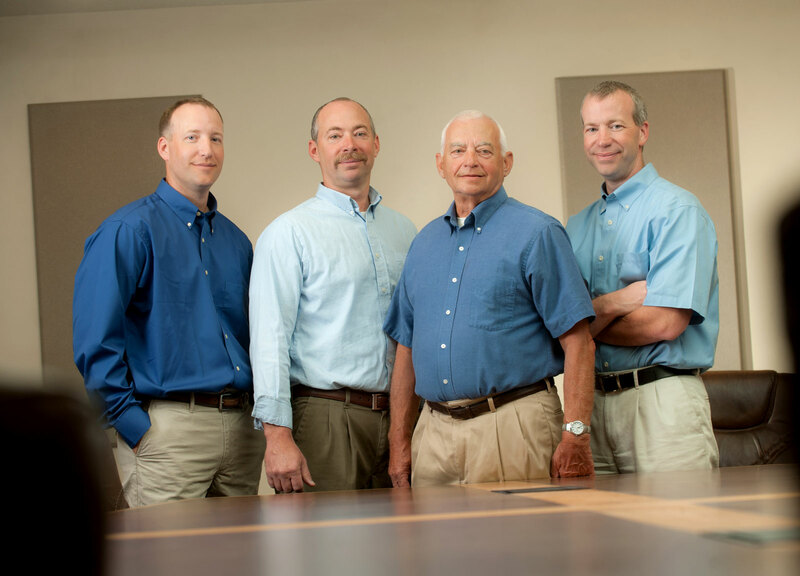 Pranger is a family-owned business with roots in Northeast Indiana dating back to 1964. Leslie “Joe” Pranger founded our company at the age of 22 when he began his career as a journeyman plumber. Today, brothers Nick and Gabe Pranger head the company as owners and executives, overseeing a staff of almost 50, with eldest brother Chris Pranger acting as VP of Sales. We are focused on serving the contracting needs of commercial/industrial facilities, and in the last decade have become highly involved in the quickly expanding aquaculture industry, responding to the need for an organized approach to managing aquaculture development from start to finish. As experts in construction management, design, project implementation, and mechanical systems (piping, plumbing, fire protection, heating & cooling), our unusual combination of experience has allowed us to develop a unique expertise in managing the design, construction and project implementation of aquaculture and aquaponics systems. We employ a full-time, expert staff for designing and managing turn-key aquaculture construction projects across the United States, as well as designing, installing and servicing mechanical projects for commercial and industrial clients in Northeast Indiana. We are dedicated to managing our projects with knowledge and expertise, striving to be the standard of excellence for our customers, and always prioritizing people above all else. Contact us today. We’d love to get to know you.